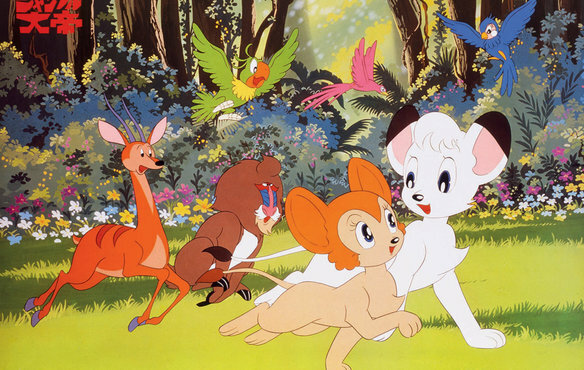 “The Beginner’s Guide to Anime” covers Osamu Tezuka’s classic series Simba … I mean Kimba the White Lion. This entry was posted in Anime, On The Box, Osamu Tezuka, The Beginner's Guide to Anime and tagged anime, Beginner's Guide to Anime, Kimba the White Lion, Osamu Tezuka, The Beginner's Guide to Anime, The Lion King by Ian Wolf. Bookmark the permalink.